A topic that I am finding particularly scary at the moment in the world of weddings is the onset of wedding loans and financial institutions encouraging couples to put their wedding on the plastic fantastic… Credit cards and tailoring special loans for their big day. 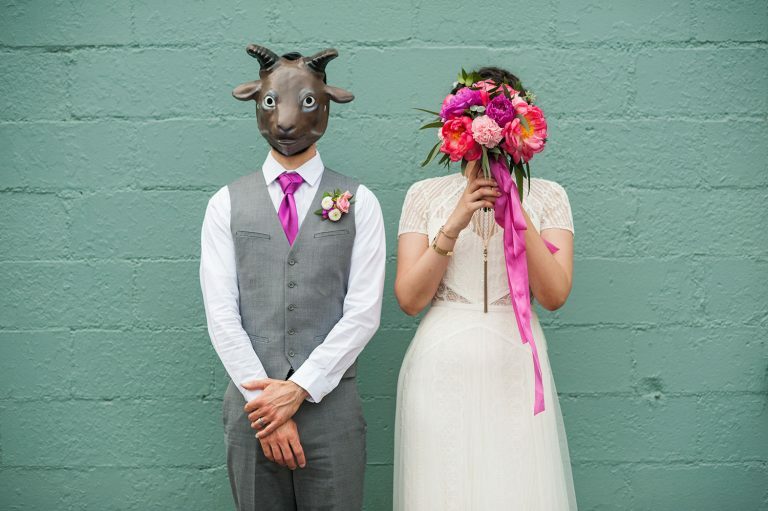 t﻿hebudgetsavvybride.com, to talk all about budgeting and the reality of going into debt to create your ‘dream’ wedding day. Dealing with a budget, and creating a budget in the first place, can be more stressful than most grown-up things. For many people the wedding is the first big budget item that you have to deal with and allocating funds, prioritising what is important to you, having to place value on fun items versus necessary items can be really hard. When it comes to budget many people forget adding a contingency into the plan and are then faced with big decisions even added expenses appear and there it have anything to pay for them with. it is situations like this that often lead to people taking extreme measures such as getting a loan or putting the expenses on a credit card. 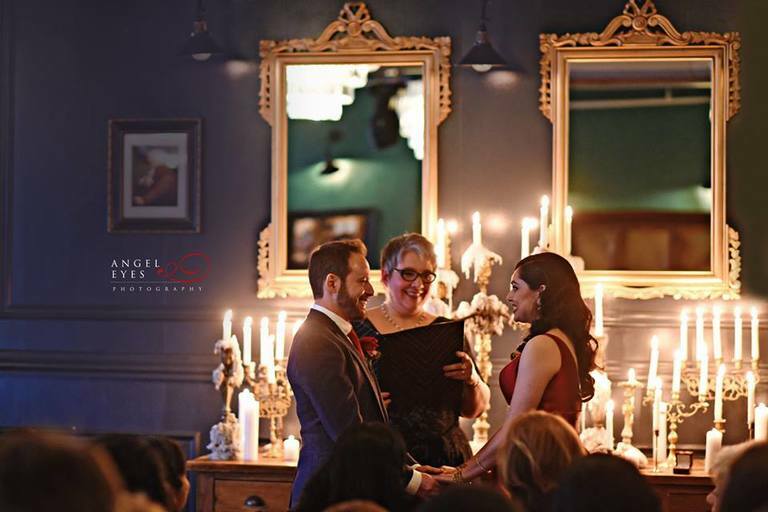 Jessica’s wedding blog is all about creating fabulous wedding day without the burden of debt and spending money that you may regret spending in the future. 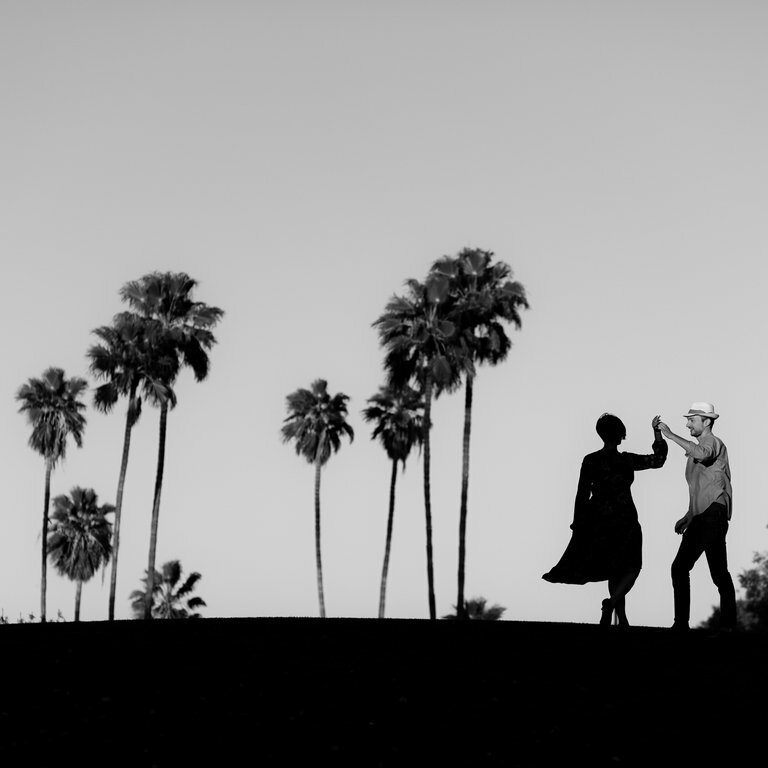 I personally think it is one of the best wedding blogs out there as it provides us with real examples of brides and grooms who have committed to staying on budget with wonderful results. If you are looking for inspiration within a specific budget then you must visit thebudgetsavvybride.com. 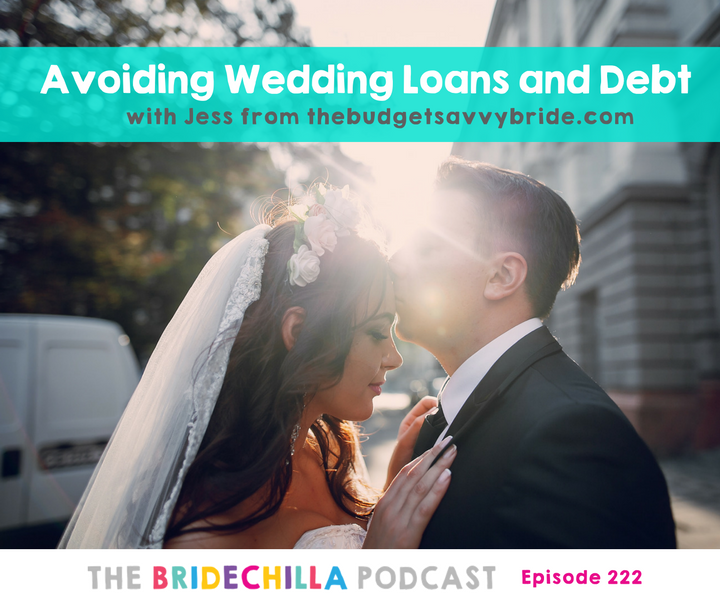 I am continually impressed by the ingenuity that people display when it comes to making their financial situation work for them and having a fantastic wedding day.This episode is a must listen to anyone dealing with money and weddings… That is everyone, so don't miss it!